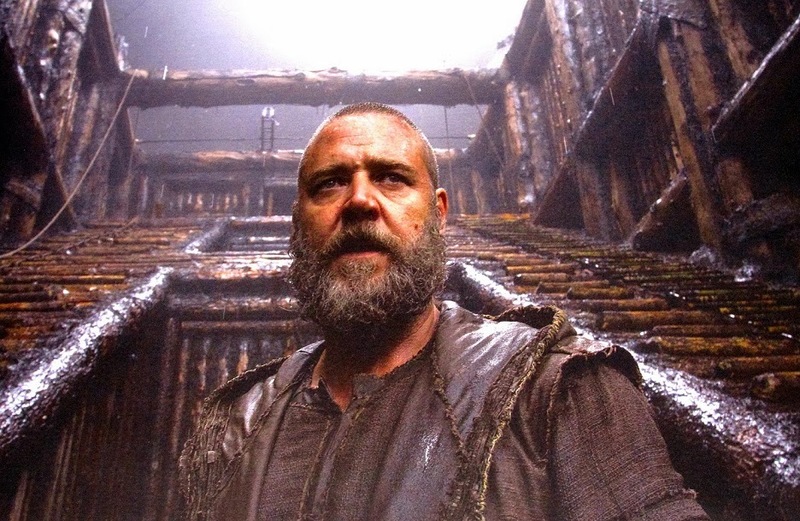 Noah – When God goes psycho! So those people from ancient time were so corrupt that a damn angry god wanted to kill them all? I really doubt those people were more corrupt than we are nowadays… So should we be worried? Will that psycho god try to get rid of mankind again? Or did his son save us all for good?